Looking for a quality used car in Cheltenham? 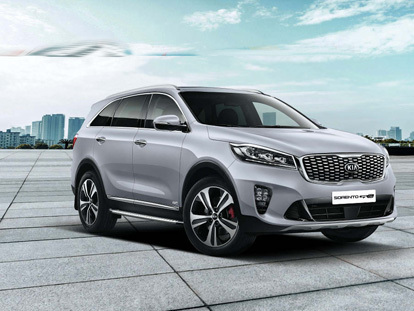 Make sure you check out the range at Maughan Thiem Kia. Along with stocking the Latest Kia Models, we also have a wide selection of used Kia vehicles for sale. If you aren’t after a pre-owned Kia, you’ll be pleased to know we also stock a range of other used car makes and models to suit any lifestyle or budget. Whatever you’re looking for in your next used car, trust our expert staff to find you a quality car for a great price. For more information about our range of used cars, or to book a test drive, don’t hesitate to Contact our Cheltenham dealership today!